A senior service ‘grandee’ credited with breaking down barriers across policing, workplaces and within diverse communities UK-wide has a double reason to celebrate. Within weeks of leaving behind a 27-year career at Merseyside Police, Julie Cooke has been appointed deputy chief constable of neighbouring Cheshire and collected a national award for “making a difference” in displaying a strong commitment to LGBT equality. 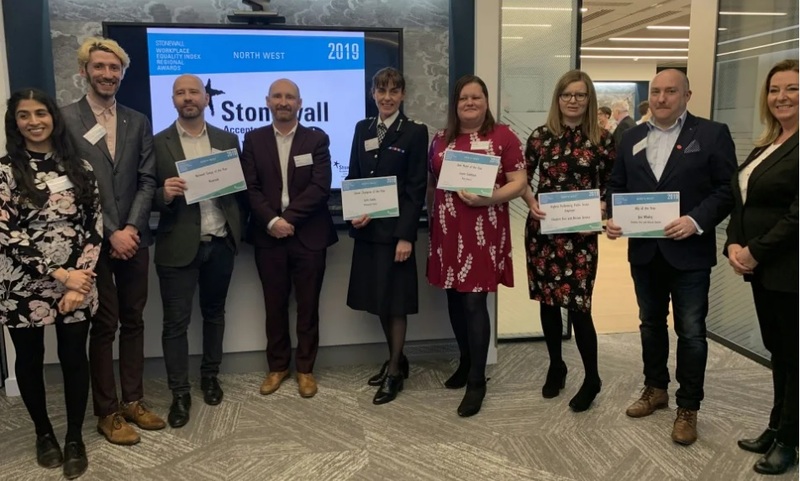 Charity Stonewall handed out the accolade as part of the Workplace Equality Index regional awards in recognition of DCC Cooke’s work in supporting the Merseyside Lesbian Gay Bisexual Transgender Network. The new deputy chief found herself winning plaudits from her former chief constable Andy Cooke for “promoting inclusivity and driving discussion to make positive changes” while Cheshire force lead, Chief Constable Darren Martland, said he was looking forward to her “positive impact, and drawing on her expertise and wealth of experience”. DCC Cooke, the NPCC Lead for LGBT+, said she was “absolutely delighted” to receive the award for North West Senior Champion of the Year, reflecting her time at the Merseyside force. She added: “I really enjoy working with the LGBT network. It is a group of people who want to improve the working environment for everyone. They constantly come up with new ideas and make it very easy for me to support them. “Their contacts with partners and groups locally is second to none and their reach within the organisation is extensive. “It is so important that people are able to come to work and be themselves. On her award achievement, Merseyside CC Cooke added: “Julie has always been passionate about valuing difference, promoting inclusivity and encouraging everyone to think differently. DCC Cooke moved to Cheshire in February after spending more than 27 years at her only other force – Merseyside. There, she worked as a uniformed officer at all ranks and reached assistant chief constable for local policing and criminal justice. 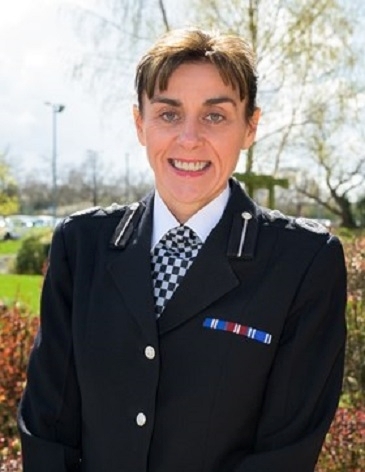 Of her Cheshire promotion, she commented: “I have got a really good feel for the organisation and am delighted to have been appointed deputy chief constable.